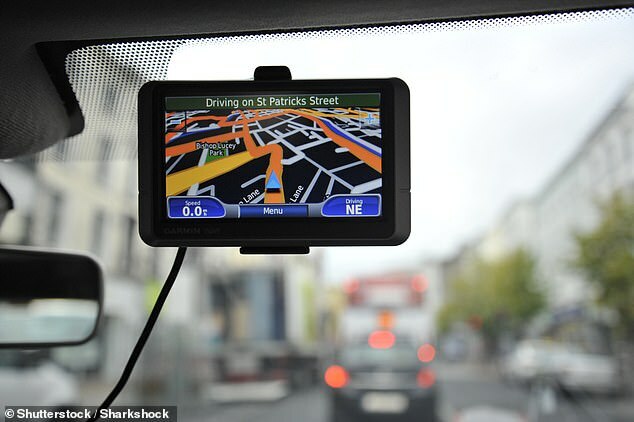 Most of us will have at least one satnav horror story, after placing all trust in the technology only for it to lead us down a road to nowhere. Many such tales are so unbelievable they are comical. There was the Syrian truck driver who took his 32-ton lorry to Gibraltar Point in Lincolnshire rather than the tiny peninsula 1,600 miles away at the southern tip of Spain, and the woman who blindly followed instructions from her satnav, even when it told her to drive her £96,000 Mercedes into the River Sence – oh, the irony! – in Leicestershire. In 2017 it was revealed a flyover in Chelmsford, Essex, had been the site of 30 head-on collisions in five years because TomTom and Google Maps satnav systems were sending drivers the wrong way down the one-way road. Of course, most of us are far too sensible to ignore our gut feeling that the computer is wrong, especially if it tells you to plunge straight into a fast-flowing river. 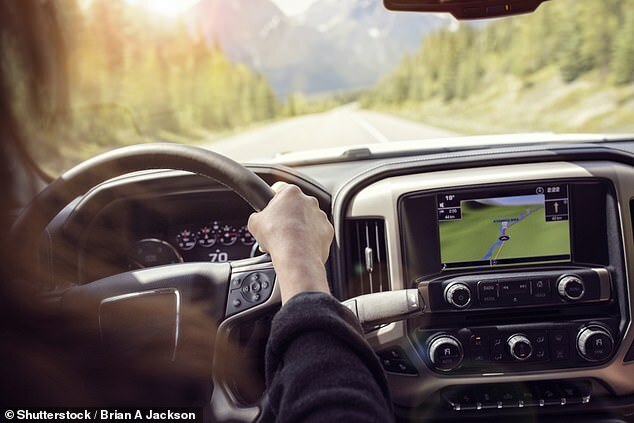 What these yarns tell us is that satellite navigation systems – like many other ‘life-enhancing’ technologies – are now so firmly embedded in modern culture that some people will blindly follow their orders rather than think for themselves. But could our everyday reliance on this kind of technology be affecting our brains? After all, driving to new destinations used to involve studying a map, reading road signs and making split-second decisions – in other words, a thoroughly good work-out for the brain. Even taking a wrong turning was a vital part of the learning process. The mistake would be filed away in our memory, so as not to be repeated. It is the reason why studies show that London taxi drivers – who spend four years memorising every street in the city as part of ‘The Knowledge’ – tend to have a larger hippocampus, an area of the brain that plays an important role in memory. Meanwhile, technology is taking the workload off our brains in other ways too. We no longer need to memorise things such as phone numbers or birthdays, as they are all stored in our smartphones. There is emerging evidence that this over-dependence on technology may be having a negative effect on the brain’s ability to learn and recall information. A University College London study last year looked at brain-activity levels when volunteers used a computer driving simulator to navigate through Soho – one of London’s busiest areas. They could choose which turnings they took, changing their minds if they met with congestion. The results, published in the journal Nature Communications, revealed that levels of activity spiked in two areas, the hippocampus, which analyses possible routes, and the pre-frontal cortex, which plans which ones will get us to our destination. Every time the volunteers picked their own routes through the street, activity levels peaked. But when they repeated the tasks using GPS, scans revealed virtually no increase in activity levels in either region of the brain. One of the questions scientists want to answer is whether this dependence on technology has long-term consequences for memory, and if it could even cause dementia. The hippocampus, after all, is involved in our consolidation of short-term memories into long-term ones, and memory loss is a hallmark of dementia. Professor Til Wykes, from the Institute of Psychiatry, Psychology and Neuroscience at King’s College London, says relying entirely on technology is likely to lead to problems with memory recall. This outsourcing of information from the brain is what scientists call ‘cognitive offloading’. That’s when we do anything we can to reduce its workload. It might be as simple as counting with your fingers, rather than just in your head, or writing a shopping list instead of remembering groceries you need. Cognitive offloading is not new but modern technology has taken it to a whole new level where, rather than acting primarily as an aide to the brain, in some circumstances, it is almost replacing it. The inability to recall information that we’ve stored in our smartphone even has a name: digital amnesia. Scientists think keyboard-users are processing a lot less information than pen-users who have to mentally focus on the most relevant facts – which means they store more of the information. In a study, visitors to a museum were permitted to take pictures of certain exhibits, but not others. The volunteers were much less able to recall details of those they photographed than those they didn’t. Studies have shown that if we believe information can’t be saved on a computer, and will be deleted, we naturally memorise it. Keep an address book at home and remember the important phone numbers. Prof Wykes adds: ‘We need to think of technology as a support not as a substitute for cognitive skill. For example, she says, satnav could provide motorists with a couple of different options for a journey, leaving the final decision up to them. 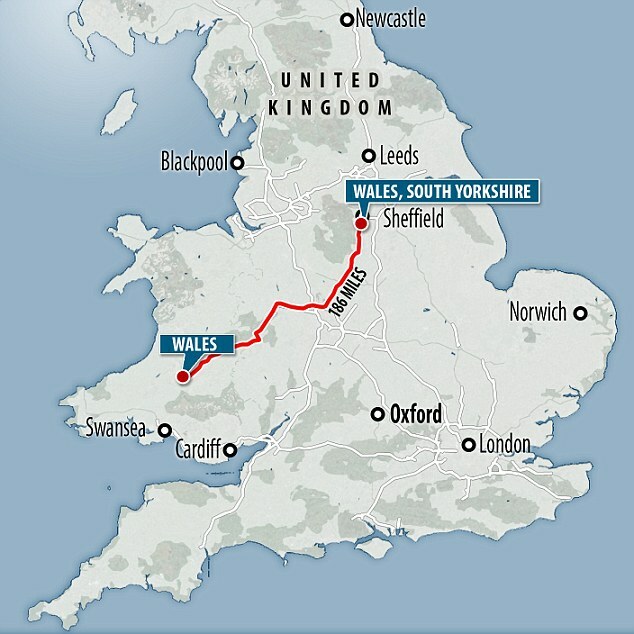 Prof Petroc Sumner, an expert in neuroscience at Cardiff University, says cognitive offloading on a large scale means our ability to perform specific mental tasks, such as reading maps, will suffer.